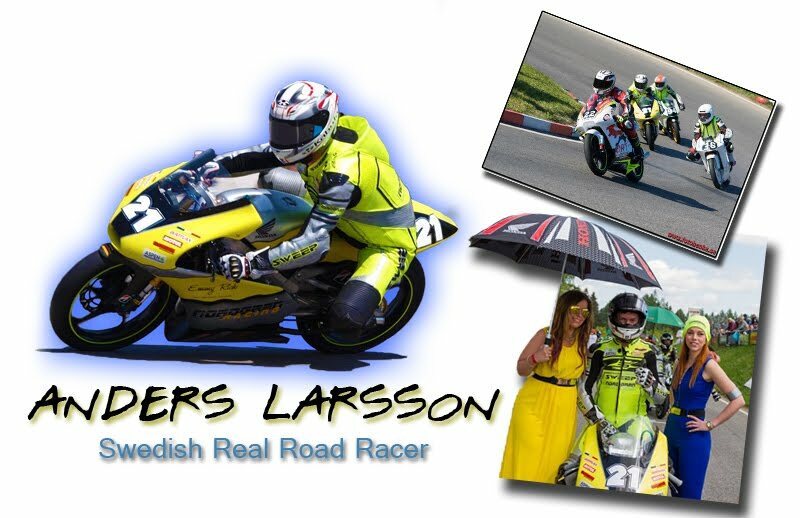 Anders Larsson - Swedish Real Road Racing rider: Some transportation problems..
For this weeks race in the Czech Real Roadracing series I was supposed to travel down with one other rider as we done many times before. One of the problems the weeks before this race was to solve the transport down to the race. One of the car being to smal for this trip and that one other needed a to big service to be ready in time. But he was looking for other solution for the transportation. 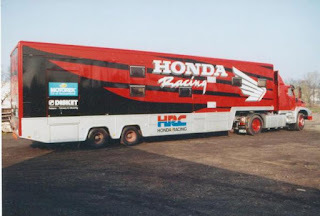 So I did take my time to pack my things and cure my cold and following the teams rider Björn Gunnarsson on his racing at IoM TT live over the web and prepare the other riders bikes in the team and so on. Just 24 hours before we should travel I did get a text messenge from the other rider that he already started the travel. That without me! A kind of suprice that I was not ready for.